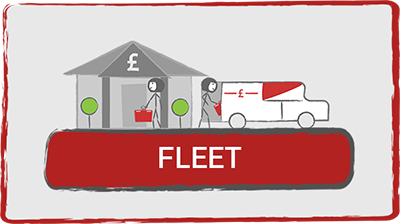 Movo are specialist fleet insurance brokers and often operate under the trading style Fleet Insured. There are a limited number of motor fleet Insurers in the UK and at Movo we have access to a large proportion of these markets including some of the more niche insurers that you may not have found. Where Movo really sets itself apart from others in fleet insurance, is in the claims analysis that we carry out for our clients, which in turn helps us show you how your risk is perceived by insurers. Choosing an independent broker like Movo means that you will receive impartial advice as we are not tied to any one insurer. 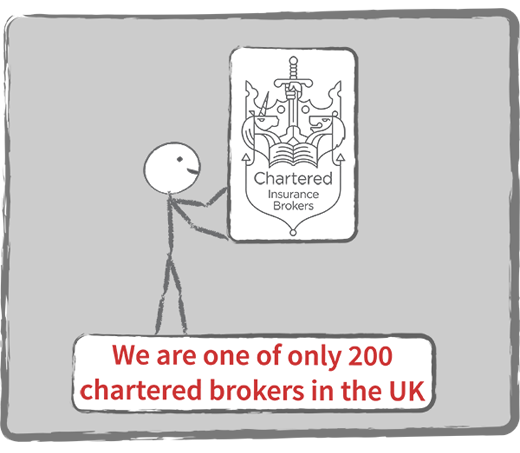 When you instruct us to quote or act as your brokers, you will have the reassurance that we can approach any one of the 90 providers that we have access to and put forward the best deal for you. We are professional insurance agents and are here to look after your best interests. Our team members are all committed to their professional development, will never use a call script and do not operate from a big call centre: every call with every customer is a genuine conversation. Wherever possible we will meet our clients face to face. All of this means that you will get the best tailored advice to your needs. We pride ourselves on being experts. This means that we are not afraid to tackle the hard-to-place risks. We start with the approach that everything is insurable and whilst we may not always be able to help, you can rest assured that we will always have tried everything possible to help you. We all know that the cost of insurance is a major concern for all clients. Our job, as your insurance advisor, is to put all the options in front of you and explain why some policies may be more costly than others and the benefits that may lie in between. Some clients feel insurance is a necessary evil and only want the most basic of covers, whilst others want to ensure every angle is covered. 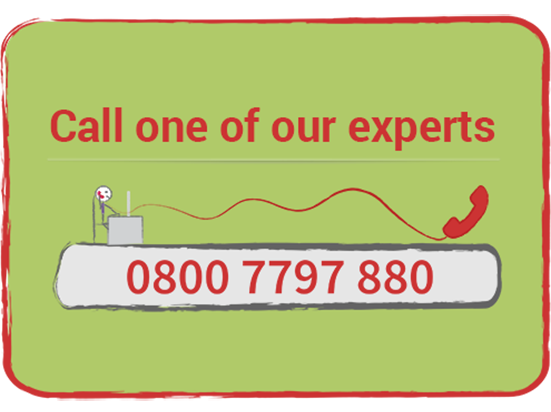 We work for you and whilst we will advise you on what covers are suitable, you will be given the choice to select the cover that is right for you. What will business insurance cover? What is a package insurance product? What is an Umbrella limit? What is a commercial combined policy? Do I need business insurance by law? How much can I expect to pay for business insurance? Can I buy individual elements of cover? Are all policies you sell the same? Can I insure against glass breakage? What is a minimum and deposit insurance policy? Do I need to tell insurers if my turnover has increased during the year? What is business interruption (BI insurance)? What is an inner limit? This is the broad term that many people use to describe insurance products for businesses. This type of cover is also described under a variety of other more specific names. Like Retailers Insurance, Hotel & Guesthouse Insurance, Restaurant Insurance, Pub Insurance, Commercial Combined and many others. Business insurance is usually separated into two categories, packages and commercial combined insurance. Covers tend to be fixed under the package products but almost any activity and assets can be covered under a commercial combined. 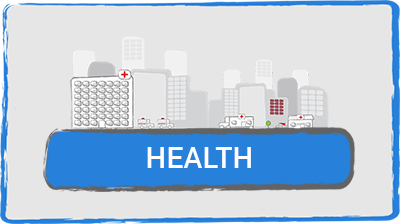 A package insurance product is usually designed for a specific trade or sector and will include a variety of standard cover. Often these cover give umbrella limits of cover which cannot be removed. Often you will find package products for Retailers, Licenced trades and tradesman. 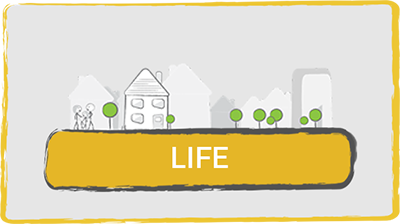 Often insurers will give a ‘maximum’ level of cover automatically within a policy. These are usually fixed and cannot be removed or at the least will not impact the premium if they are removed. A common umbrella limit is ‘£500,000 gross profit’ under a package policy. This removes some of the barriers to arranging this type of covers for smaller businesses by giving a large enough limit that should cover the majority of customer’s needs. Commercial combined insurance is best described as a policy which clients are able to tailor to their needs. This product will allow an insured to pick which covers they want as well as sums insured above and beyond limits usually provided under package policies. Any businesses with employee’s will require Employers Liability cover to meet the requirements set out in the Employers Liability Act 1969. 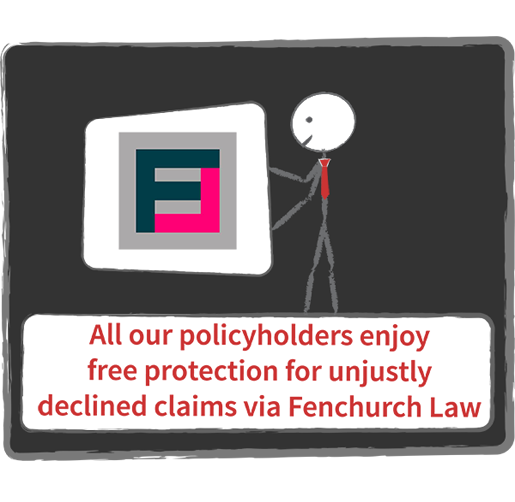 There are other covers which are required by the law but the vast majority of covers are optional including in the vast majority of cases Public Liability cover. Policies for a single tradesman can be as low as £65 per annum for the right trade. Some of our larger client will pay 100’s of Thousands however Business Insurance tends to be relative to your size and usually segmented by the industry you are in. With a commercial combined policy, you can tailor cover to suit your needs. You can on occasion also buy individual policies that cover a narrow set of insurance needs. An example is a transit insurance policy which only provides cover for goods in transit. Yes, although usually you will need to request this be added to your policy. It is worth considering, especially if you have a large glass frontage. Some policies, aimed at consumers, will have a cooling off period. Other policies will offer a pro rate cancellation refund. Some policies will be minimum and deposit. This means all the premium is due from the moment you take up the policy with no refunds given. This is a non-refundable insurance usually reserved for some motor policies or liability insurance. If a policy is minimum and deposit, this should be brought to your attention at the time you buy the policy. The answer is an emphatic yes! Most insurers will ask you a direct question in relation to liquidation or bankruptcies, it may be for a limited period or ask you to declare any incidents ever. It’s really important to answer the question correctly as this is often an area that comes up when insurers are investigating claims. On some occasions they do via selected registers. The best approach is to declare everything you think is relevant and thus removing any concerns you may have about historical data. Only if you have no leeway within your policy and are required to do so under the terms of the wording. Most policies that require a turnover to be declared will be based on a year-end adjustable basis. This means that provided you do not exceed any of the triggers (i.e. exceed 25% or 50% of declared turnover) then you can wait until renewal and make a declaration. Insurers will reserve the right to charge if the amount is higher than the original declared amount. You will need to check what allowances your policy makes. 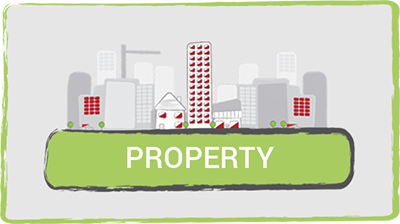 Property Insurance is the broad term used to give for policies, or sections of policies which provide cover for physical assets. This could be for buildings, contents, stock, computers or anything that is tangible. This cover is usually provided as section of a policy and will give you protection for money that is stolen and some other perils. There will be various sections and inner limits which will provide clarity on what amount of cover you have for money in safes, left in premises overnight, in transit and any other requirements you will have? Insurers, on occasion will give an overall limit of cover for a section of their policy and then restrict a specific part of this cover to what is known as an inner limit. An example is a Public Liability policy which gives £2,000,000 of cover but will restrict the cover given to £100,000 for any claims related to a specific activity.